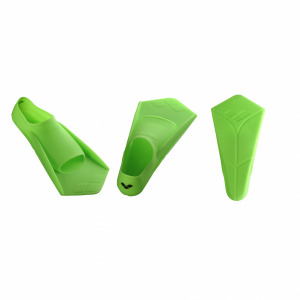 The green Arena Pull Kick Pro is the latest design of kickboard and pull buoy all in one and is a revolutionary training aid for advanced swimmers. 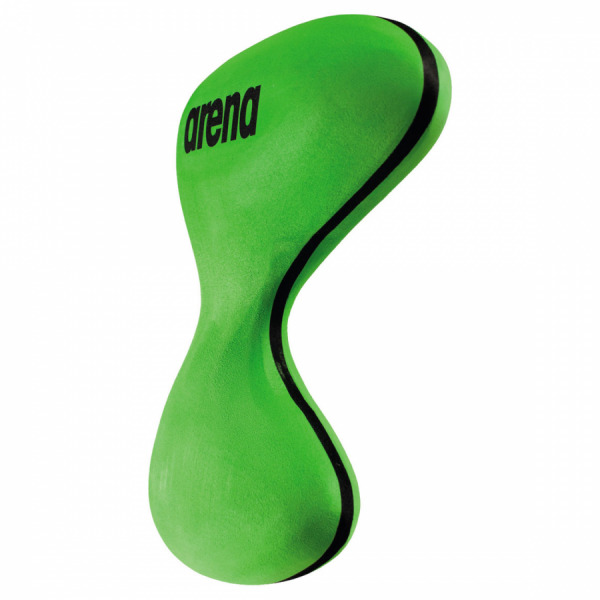 When being used as a pull buoy its innovative grip and small size develop core strength and stability. Increased core stability then allows you to concentrate on your arms and developing endurance. The Pull Kick Pro is very lightweight and the soft foam feels great to the touch. It moves easily from being a pullbuoy to a kickboard for leg training and the limited flotation provides an extra work-out. 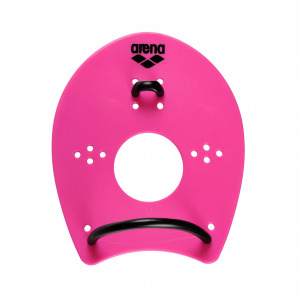 An ideal training partner to the Arena snorkel range. 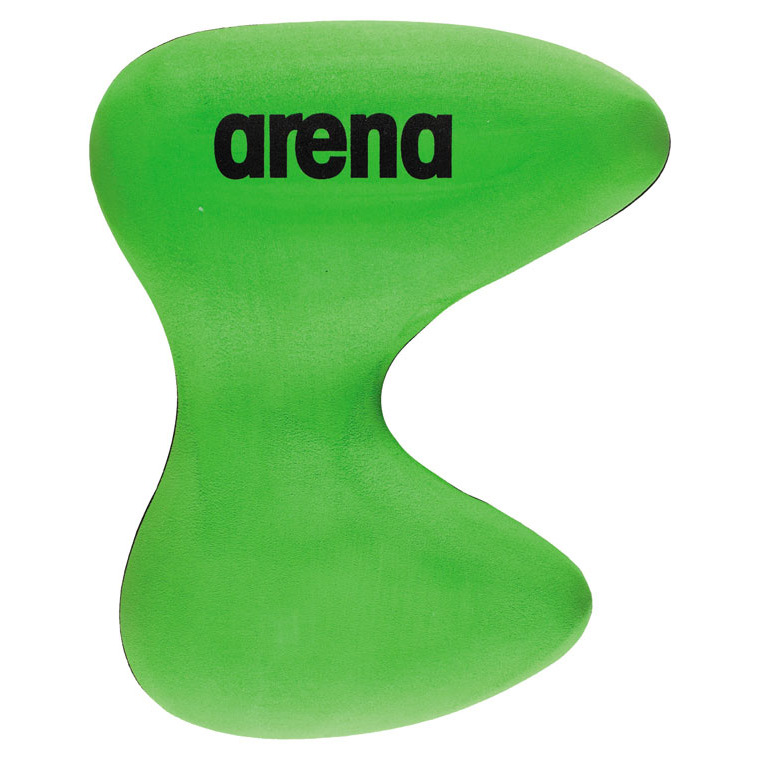 The Arena Pull Kick Pro is the ideal 2-in-1 training aid. 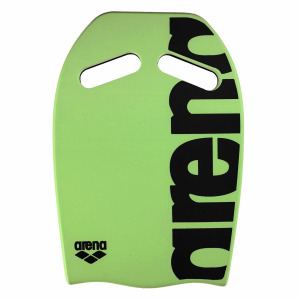 It can be used as either a pull buoy or kickboard. The limited flotation provides an extra work-out. PVC free and an Arena EXCLUSIVE design.